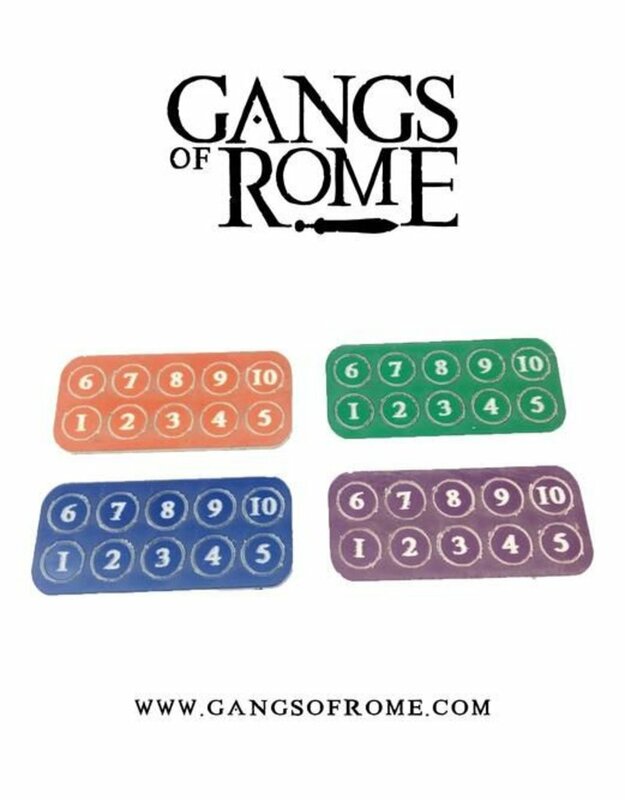 Buy Gangs Of Rome 28mm Historical Skirmish Tabletop Accessories Now, Get 15% Off RRP! Free UK Delivery Over £75! - Same Day Dispatch In Stock Orders! - Royal Mail 24 Service Standard!